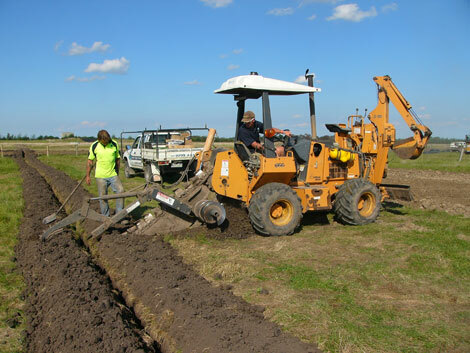 Complete Irrigation Solutions�has�over 30 years experience designing and installing irrigation systems for a range of agricultural pursuits�including market gardens, dairy farms to�broad acre cropping, no agricultural irrigation system is too small or too big. 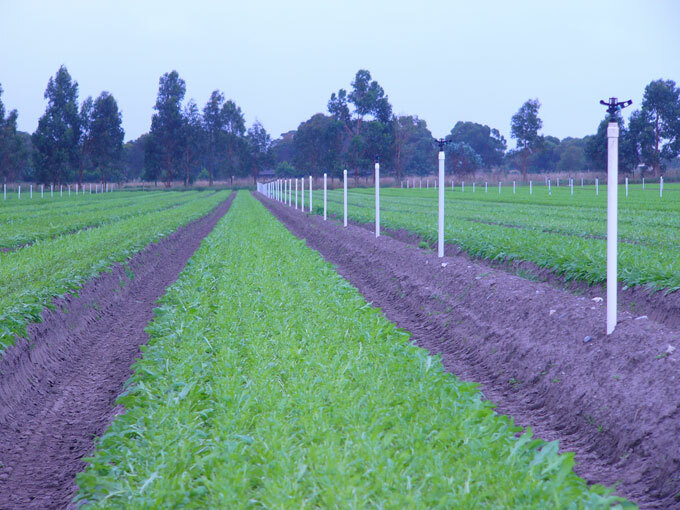 Drawing on our extensive knowledge and experience, we can tailor design an irrigation system for any agricultural application. 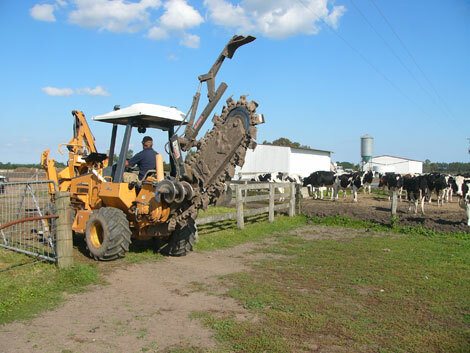 This could include permanent or temporary sprinkler systems, utilisation of travelling irrigators, systems to distribute water�to a network of troughs on dairy�or beef cattle�farms, or even water re-use and harvesting for dairies. 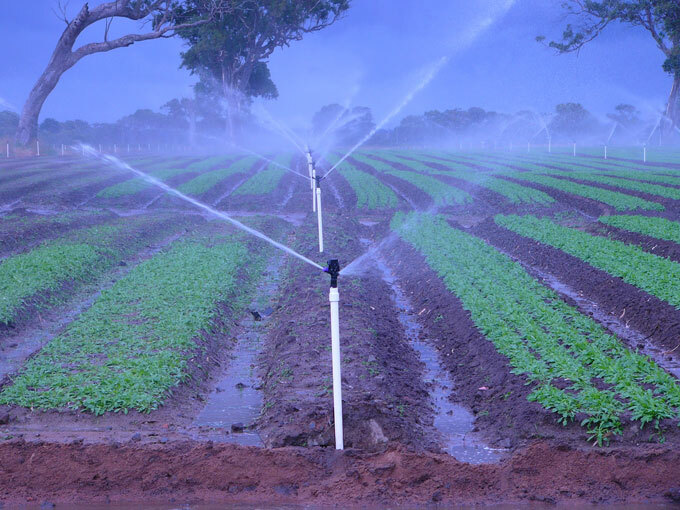 There is literally no limit to what Complete Irrigation Solutions can do for the agricultural sector. 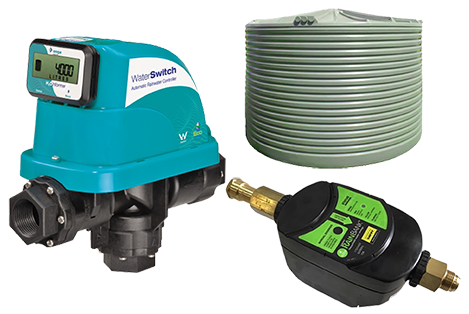 To find out�how Complete Irrigation Solutions can help you call�now on (03) 9799 4444 or click here to�make an email enquiry.